Ikeja, Nigeria – Coming through the door of Spurs restaurant on Isaac John street, is a guy in his early twenties wearing a button-up shirt and some dark pants. As expected he comes along with nothing but a backpack, featuring his MacBook laptop. I had scheduled a meeting with the young founder for 6:00 pm after being blown away by his articulate manner of speech. As he got closer to me, I stood to welcome him – a firm handshake and a brotherly hug, and that was it. I got interested in meeting Tife after I discovered he was the Founder of Chow.ng, a food delivery startup with operations in Lagos. Yes, there are other food delivery startups but what I find interesting is the business model and processes (more on this in another post). Bonus: Chow.ng utilises Whatsapp Business App to manage their entire operations. 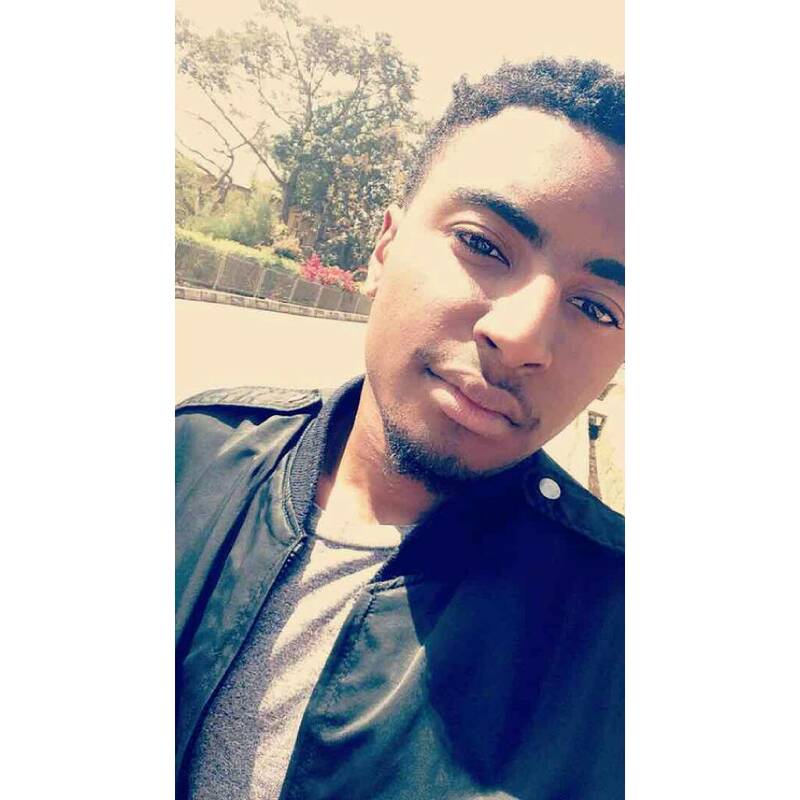 Tife is currently an undergraduate, but after a good first year of Electrical Engineering at the University of Lagos (UNILAG), he started getting the feeling that schooling in itself was a scam. According to him, he didn't believe what he was being taught could get him well-prepared for the world outside the 4-walls of the University. Being such a strategic person, he divided his growth journey into phases: technical, analytical, and creative. What then happens is that, once he has an idea, he can quickly build out a minimum viable product (MVP) which serves as a proof of concept to attract clients and talent. Every year since 2014 he has focused on imbibing skills that aids in his development along those phases. 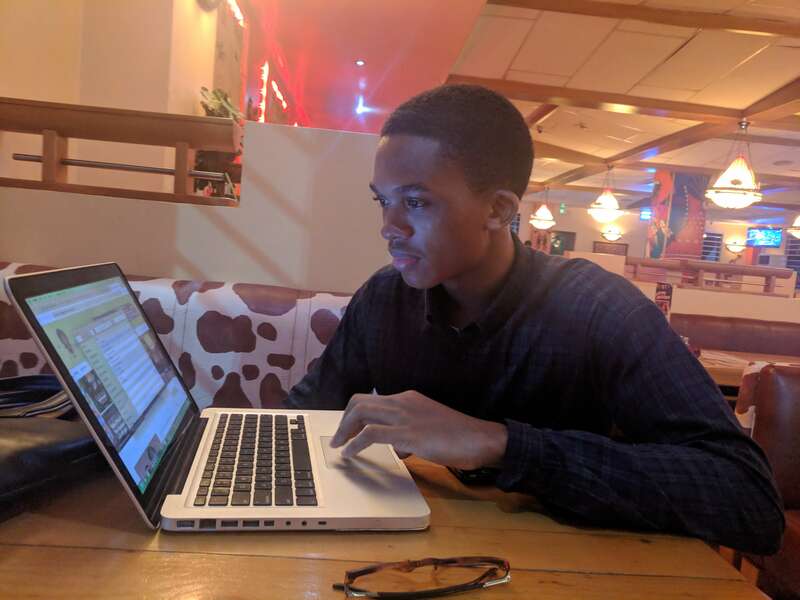 "Last year, I was at Wild Fusion [a top digital marketing agency with operations in key SSA markets] to learn the marketing side of things", he tells me. His decision to go into marketing came after he realised that he understood the development and technical side of building things, but not the business and marketing of it. Tife's technical phase can be split into both hard and software. I jokingly refer to him as the true fullstack (software; front and backend developer), fullstack (hard and software) engineer. While in his technical hardware phase, he interned at GRIT Systems, an electronics manufacturing startup that builds smart metres that offered users a way to quantify and manage power consumption. Tife stumbled on GRIT after googling to find companies that did something related to Internet-of-Things — a connection of everyday objects to the internet to enable them to collect and send data. "At the time, GRIT was about the only IoT company here, so I went there. ", he remarks. Coming out of that stint with GRIT, he joined a team building Mealimeter — a smart vending machine targeted at workspaces. In 2016, he worked on CoJam – a system that allows all party-goers to participate in the music selection process. It combined all he had learned about hardware systems (Raspberry Pi) and web development to deploy a working product. But there was one problem, there was no business model. "While the product engineering was good, there was no business model", he said with a sigh of disappointment. As a part of his journey, he recognised the importance of using media assets (like illustrations, images and videos) on website content. So what did he do? Yes, you are right. He learnt how to create them. Animations, logo reveals, video production downright to photography, he has dabbled into them. Tife has then gone on to apply his multiple competencies to build MVPs like Chow.ng and myProdg. Tife is proof that there is talent residing in Nigeria. The time is 9:00 pm. We book our separate Ubers and head to our next destination. Watch out for the part two of this story where we talk about Tife's innovative Whatsapp-enabled business model for Chow.ng. Disclaimer: Tife has in no way claimed sole ownership of all the projects listed in this story. Also, on some of those projects, he collaborated with other people. You can check out a list of Tife's portfolio. Benjamindada.com will continue to find and spotlight the work of amazing entrepreneurs, and developers to inspire our loyal readers. Twitter is venturing into new markets with a feature that enables audio-only broadcasts similar to what's available on podcasts.